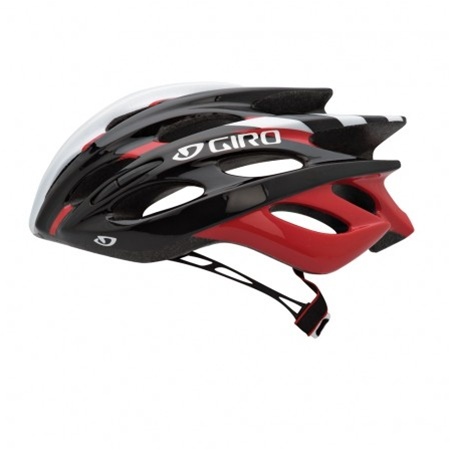 In 1985, the original Giro Prolight set the standard for modern lightweight cycling helmets. Now, 26 years later, the new Prolight redefines a new generation of ultra lightweight helmets. After an exhaustive, ground-up design and engineering process, we’re confident that our new Prolight is the lightest game in town. And it’s remarkably well ventilated and comfortable too—a labyrinth of optimized internal channels allows the helmet to exhale hot, stale air. And by utilizing Italian made, featherweight webbing along with our new, minimal Roc Loc SL fit system, you’ll have to remind yourself that you’ve got a helmet on at all. The Prolight is a superb reminder that simplicity doesn’t have to sacrifice performance.